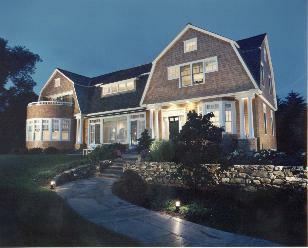 Peter G. Kasnet Inc. is a general contracting firm based in North Hampton, New Hampshire. We have specialized in residential and commercial construction and renovation in the area for over 30 years. Please take a look around our site to learn more about our company, our history, and see projects we've worked on throughout the area.